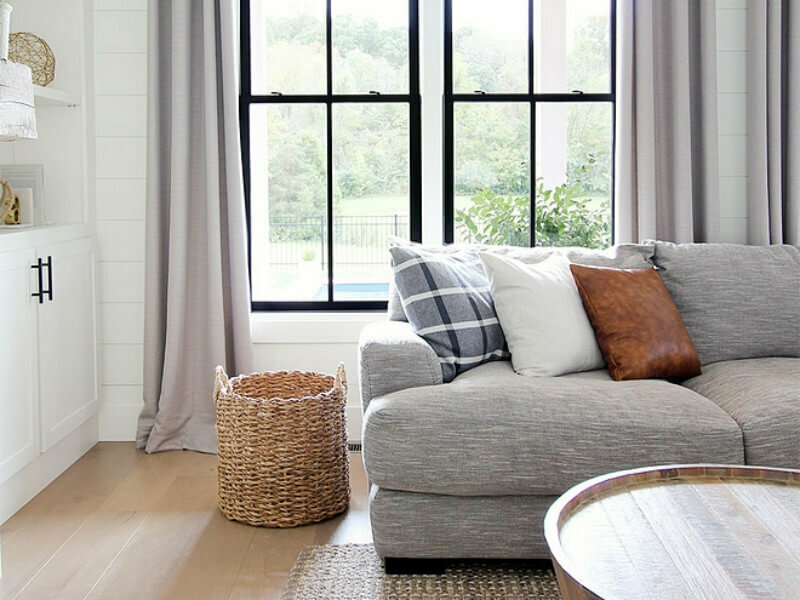 To inspire your next project, check out the best wallpaper decorating ideas that will completely transform any room! 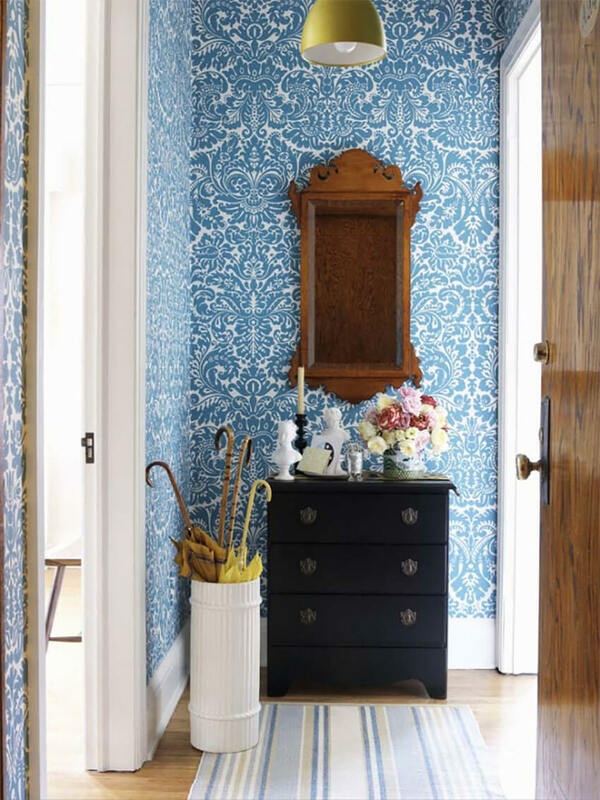 Wallpaper has always been used as a quick and easy way to transform a home, and there’s no wonder why. 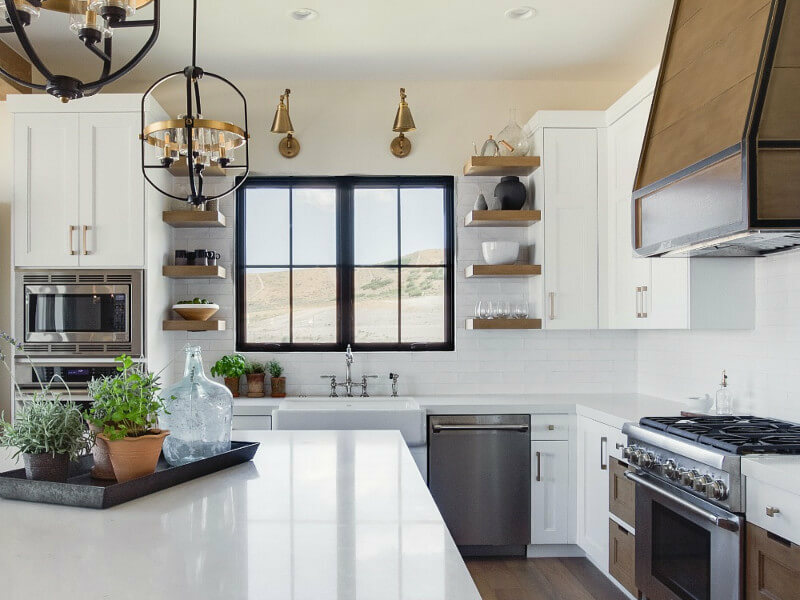 Wallpaper adds style, personality, and elegance to any and every room they’re used in, and there are so many different wallpaper design options out there that the perfect one is just waiting for you. 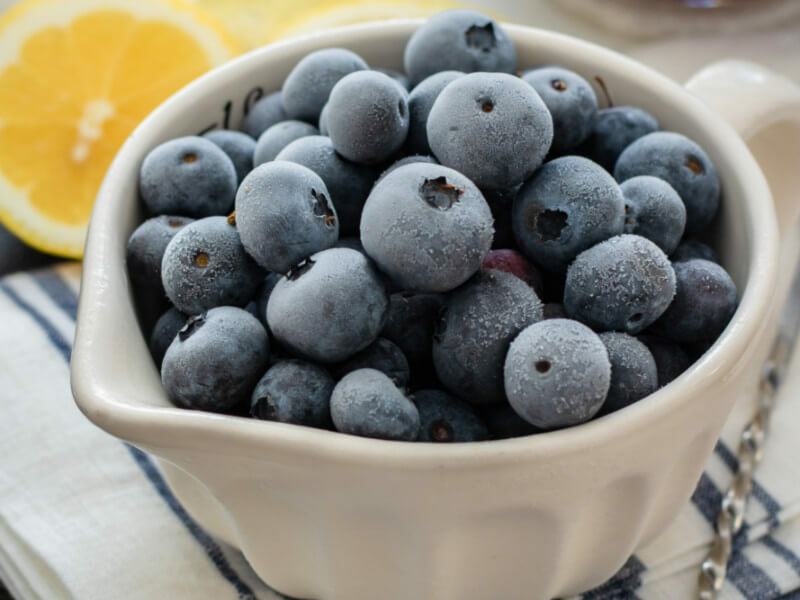 Want some inspiration for your next project? 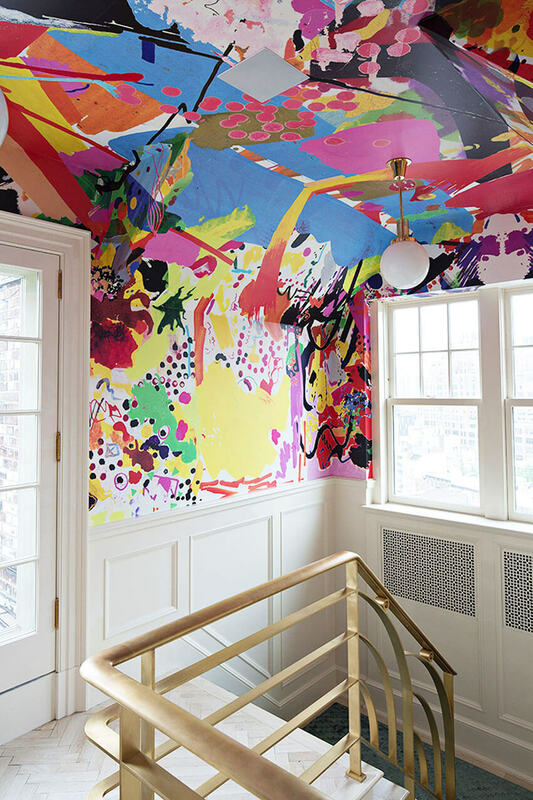 Check out these amazing ideas for the best wallpapers to transform your home. Flowers are the basic option when thinking about wallpaper decor, but if you want an option that can impress the guests, try to steer away from the neutral ones. This one from the photo is the perfect example of a bold floral, combining vibrant colors with an eye-catching blue background that makes it look like an art piece. Why settle for one color when you can have all of them? 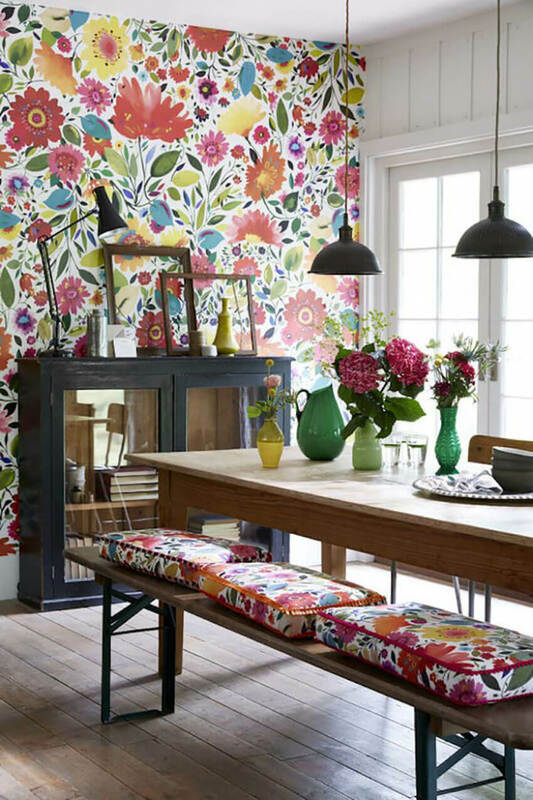 A bold and super colorful wallpaper is one of the best house decorations, since it can easily transform a room, without depending on any style or furniture to complement. Don’t we all want spring to last through the whole year? 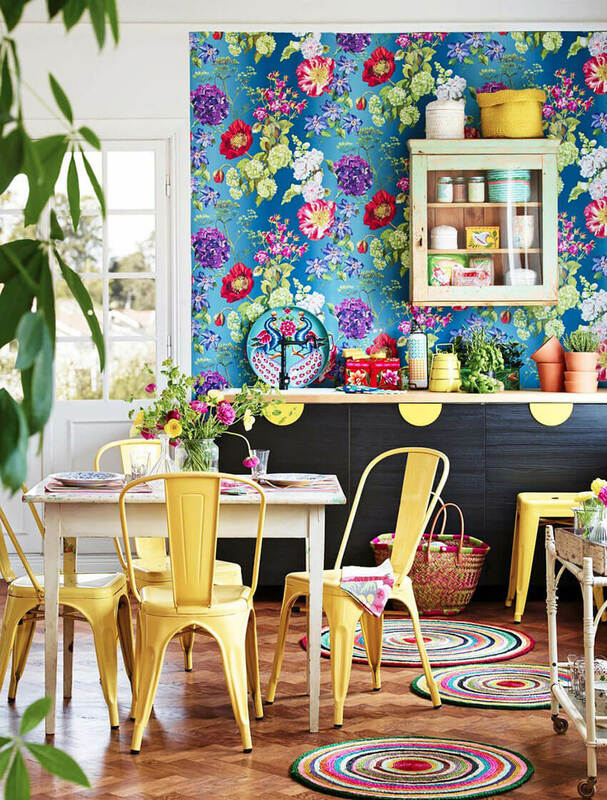 This super colorful wallpaper combines all the spring colors on a white background that brightens up the room. The wallpaper design is also reproduced on the seating pillows, making the room even more lively and joyful. 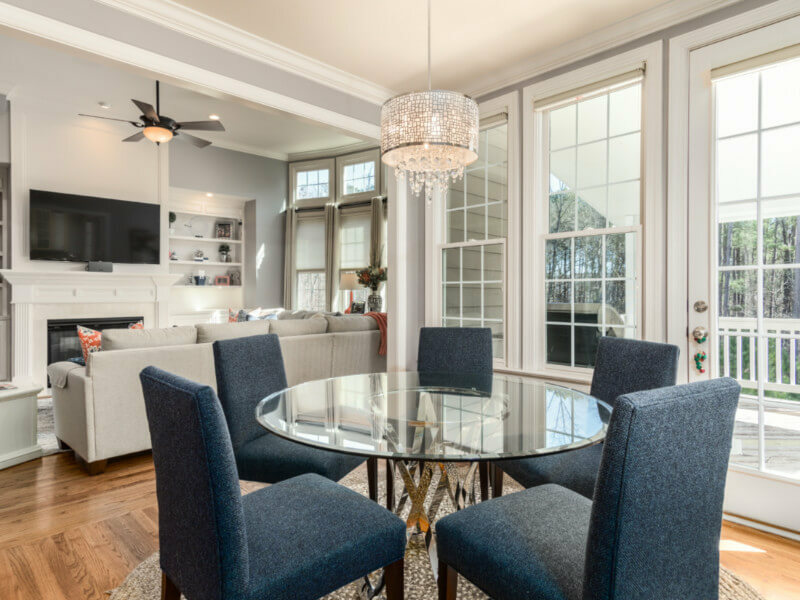 To add this spring touch to your house, focus on colorful open florals with a white or yellow background and wooden furniture. Don’t follow the trend of boring bathrooms. 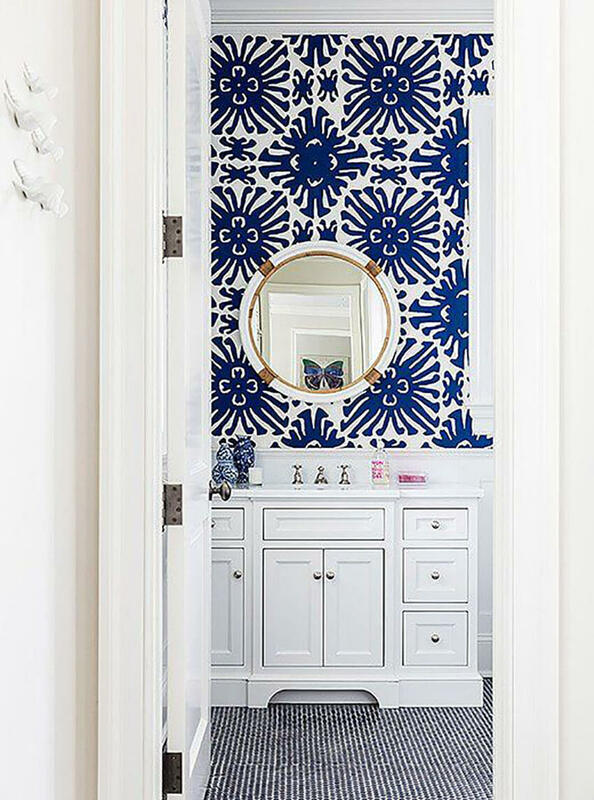 Make yours stand out with a gorgeous bathroom wallpaper that will catch the eye of those passing by the door. 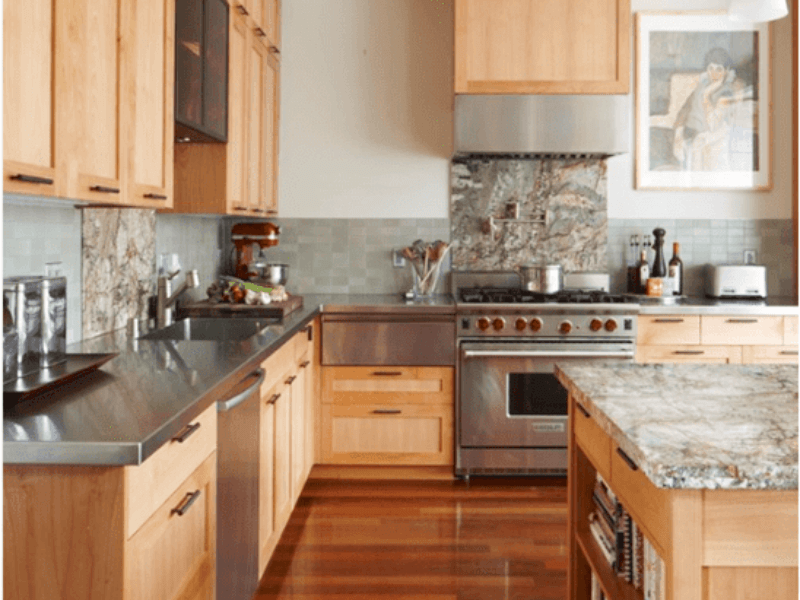 Since the cabinets were white, the abstract wallpaper design combining a dark blue with a white background made the room super creative, but not overwhelming. The children’s bedroom can also benefit from a bold, colorful wallpaper decor. To keep the spirit joyful and playful, focus on wallpapers with a fun animal design, sea theme, or nature-inspired, combining two or more bright colors. Even though there are many nice wallpaper options for kids’ rooms, don’t be afraid of adding a less “childish” design. 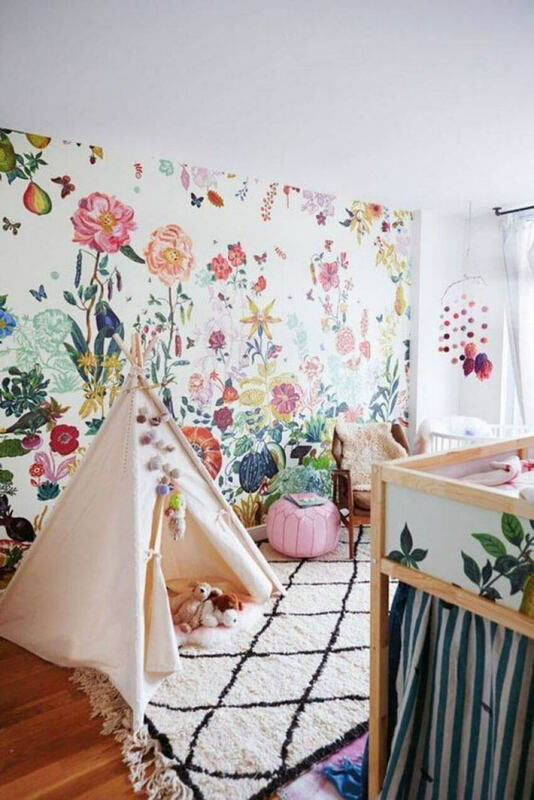 You can make a stunning room that still appeals to the little ones by choosing colorful, vibrant wallpapers in a floral or even abstract design. 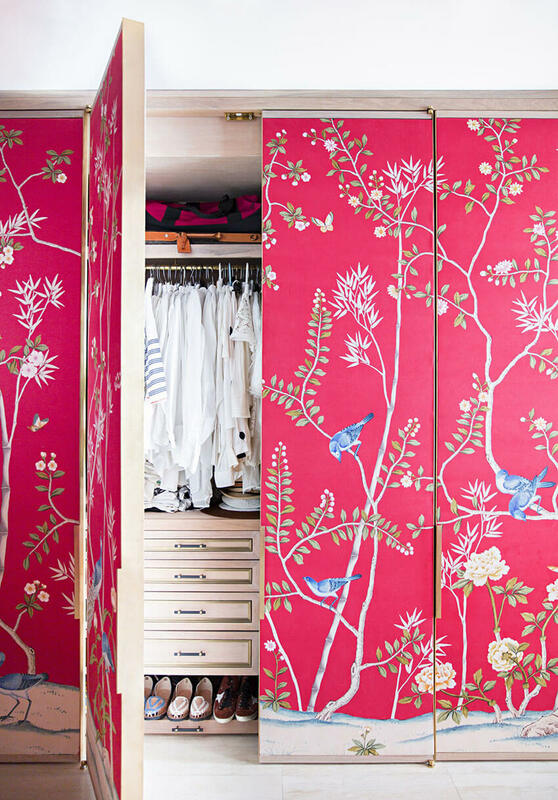 Do you have closet doors that hide that valuable wall space? 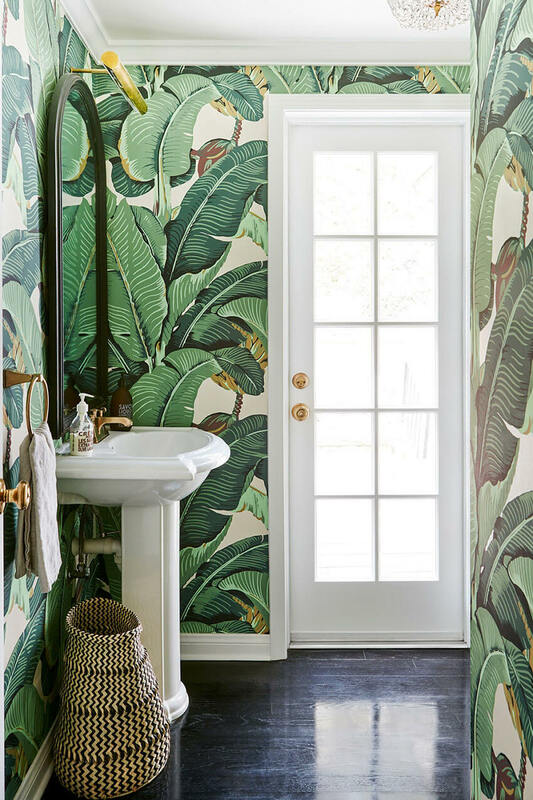 Don’t worry, you can add a sensational wallpaper to the doors too! You can choose to follow the wall’s design or even choose to add wallpaper only on the doors. Either way, it’s certainly a creative idea that makes a bold statement. For an easy apartment decorating idea, simply go for a spectacular wallpaper. 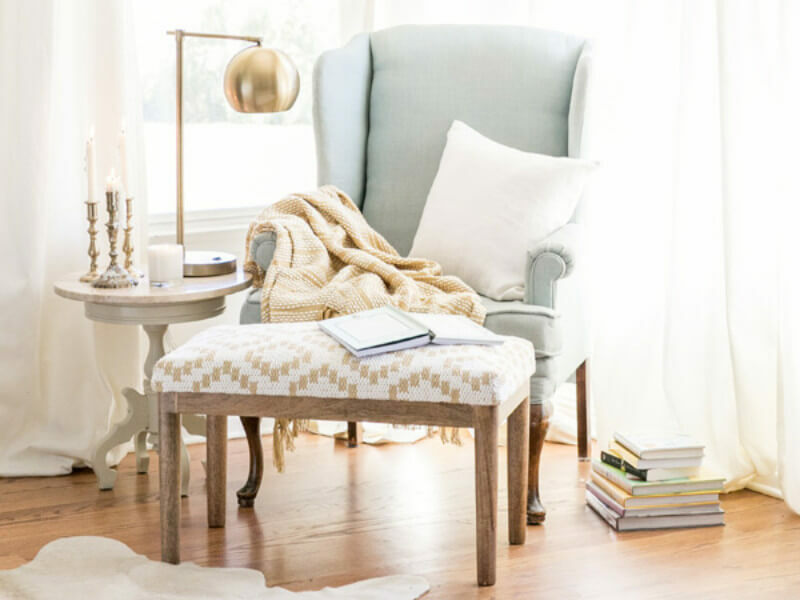 This way, you won’t have to worry about the furniture and decoration too much, since the walls will already be the focal point of the room. This jungle inspired wallpaper above can complement any decor and make any boring room an extraordinary one. 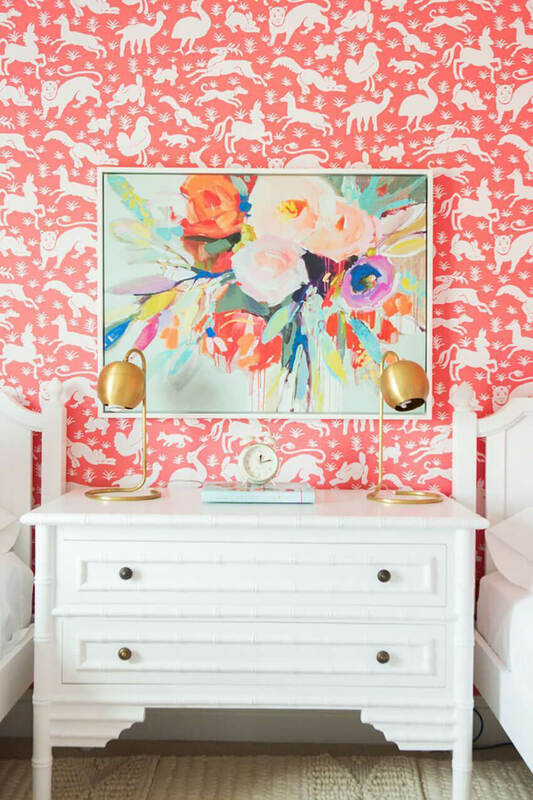 Provide your guests with a wonderful first impression with a bold and colorful wallpaper that’s filled with style that will make them drool. 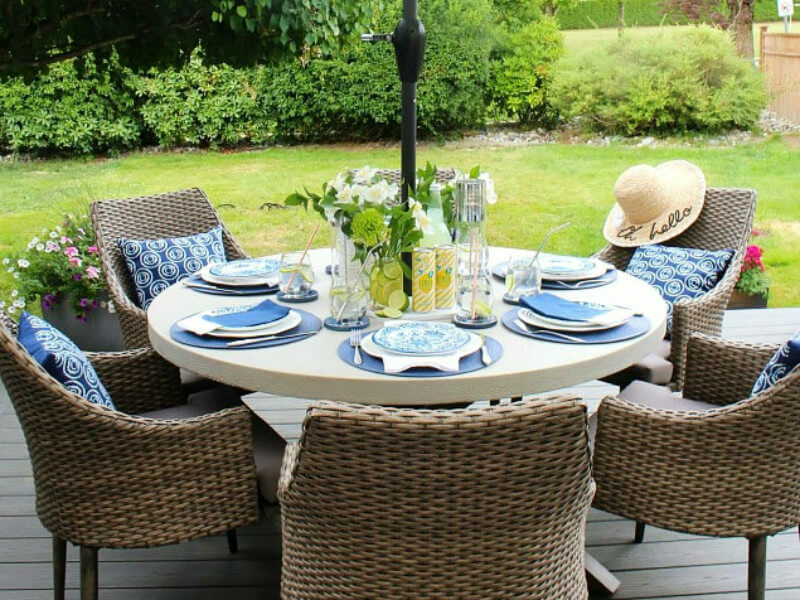 Even if the design stays on the conservative side, you can play with the color combination to make the area stand out. 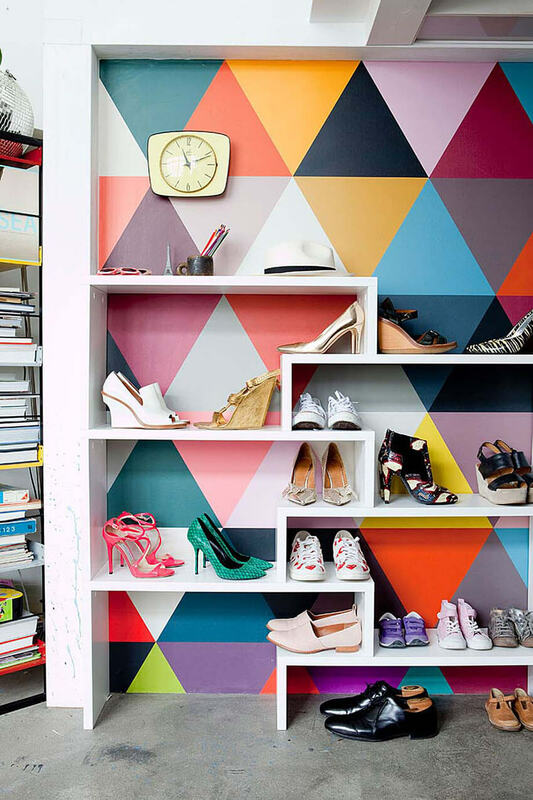 You can also combine the wallpaper with a fun gallery wall for the perfect decor. Wall murals are a great way to add an interesting and stunning focal point to a room. 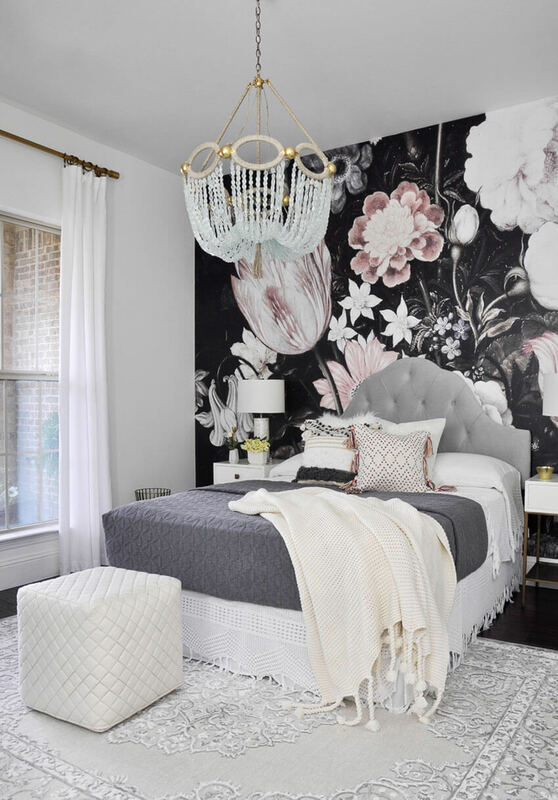 Choose a blank wall to add a beautiful mural wallpaper and use a simple patterned wallpaper on the other ones or just paint them with a solid color, preferably neutral. The mural will steal the focus and make the room splendid. Wallpaper isn’t only for walls! 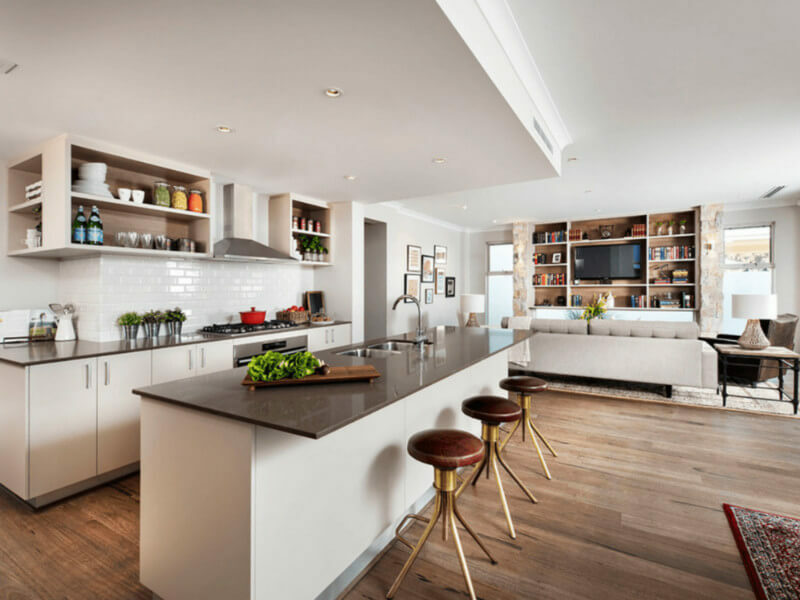 Think outside the box and use it to highlight a typically neglected space, like the ceiling or the stairway. You can achieve the effect with any colorful abstract wallpaper of your choice, just be sure it’s eye-catching! 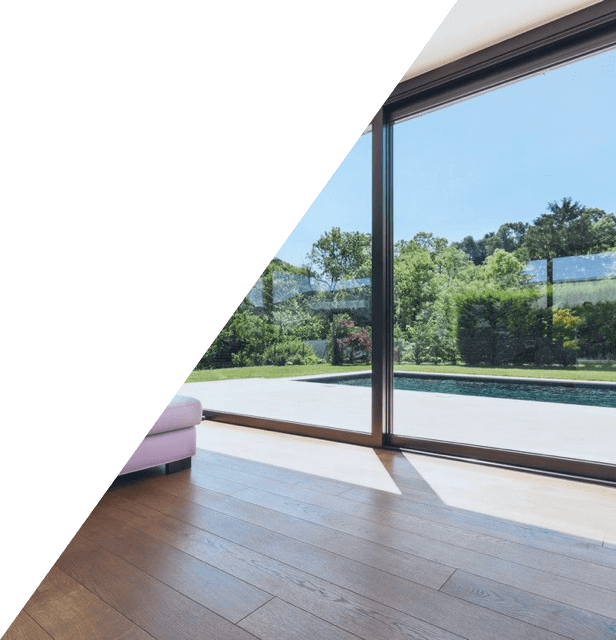 When renovating a room, one of the first things to consider is how the walls are going to look. Going for bold wallpapers is a great way to make the room stand out and leave the guests in awe, so don’t be afraid to go all-out and choose that wallpaper that most catches your attention and make your heart race. What do you think of these contemporary wallpaper decorating ideas? Let us know at our Facebook page or in the comments below!